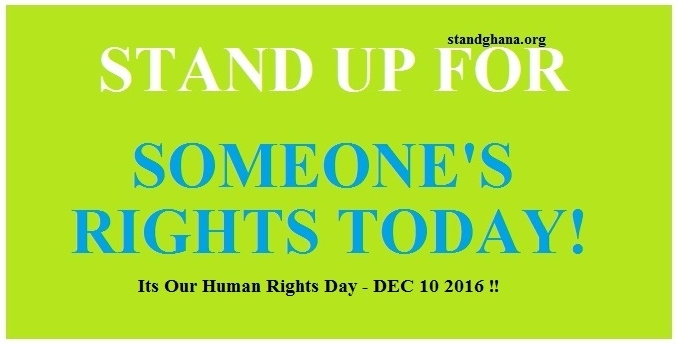 December 10 is Human Rights Day! 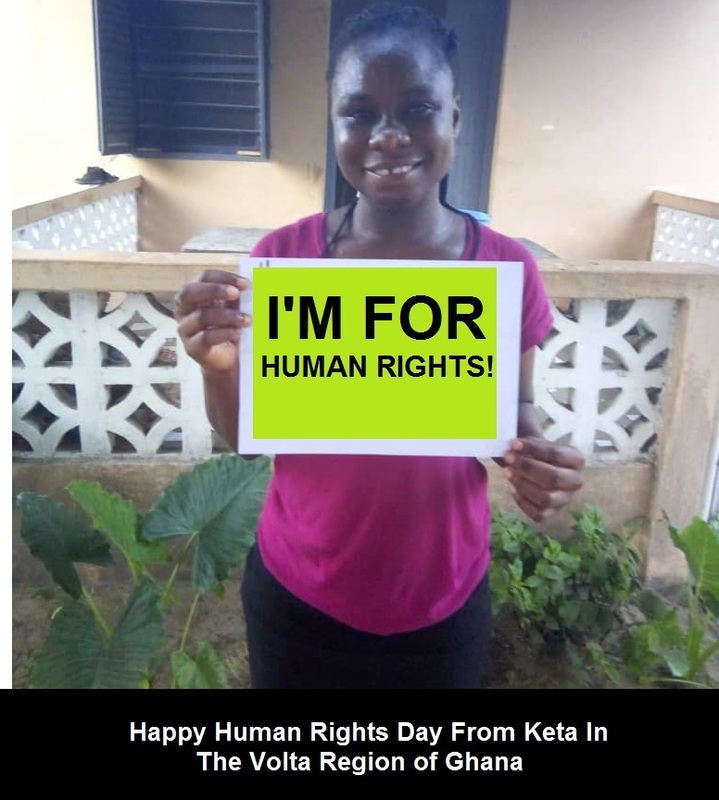 As we celebrate this very important day, we would like to urge you to get to know the full range of all your Human Rights, Freedoms and Responsibilities and to Respect the Rights of others so that together we can all build a better society and a better world. 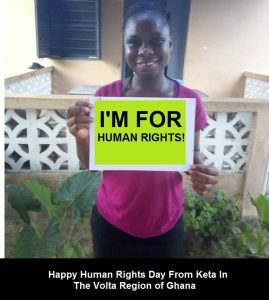 We also call on the government to make awareness and knowledge about human rights a priority in Ghana; by instituting the teaching of human rights in the school curriculum so that everyone would know how to claim their rights and respect the rights of others better. 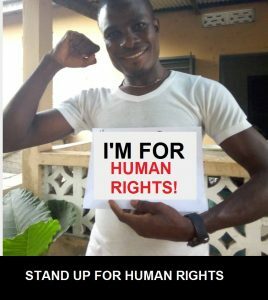 It is not enough that the constitution guarantees these rights – people need to know what they are – that is why education and teaching is key.